You've asked countless times and we've finally delivered with the Best Keto Fat Bombs to exist. They are shelf stable, easy to whip up and delicious every time! We first discovered these when we were traveling for work and were tracking macros very strictly. These perfect bites of fat and protein kept us on track no matter where we traveled to since I could carry them in my purse! unless it's a prepackaged snack! But, sometimes we don't want a prepackaged snack. Not only are they expensive, but the ingredients aren't always great. With more people turning to keto diet more and more people are looking for healthy snacks on the go. We've given you the perfect, on the go, shelf stable snack that is not only filling, but simple to make. 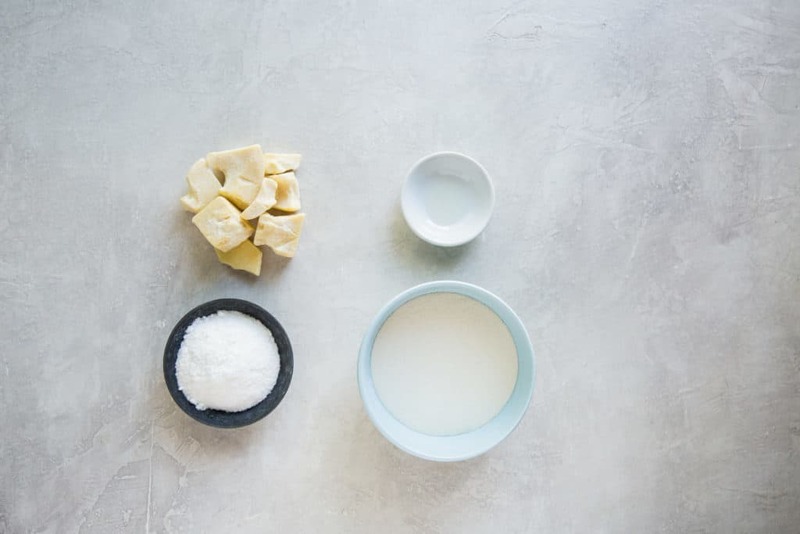 Our shelf stable fat bombs can be changed to your preference of flavor and amplified with nuts and seeds. You can easily adjust the macros in these perfect little keto snacks to help you stay on track when you're on the go. Fat bombs are a great way to hit your fat macros, especially when you're just starting out. It can be easy to get your protein in without realizing you've barely hit your fat. We like to store our non stable fat bombs in the fridge or freezer for a quick mid day boost or after dinner treat. 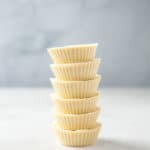 The Best Keto Fat Bombs! In conclusion, you're travel life and on the go snack game has changed! We've given you the perfect solution to snacking on the go. You no longer need to buy expensive snacks or go hungry. Enjoy the best keto fat bombs you'll every try and let us know what you think by tagging us on Instagram! 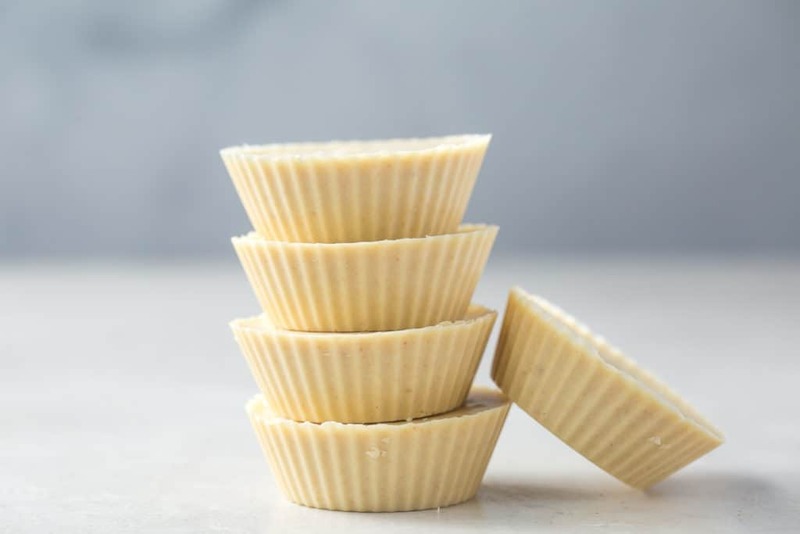 Recipe can be quickly added to MyFitnessPal - Search "KetoConnect - Shelf Stable Fat Bombs"
If you're looking to buy shelf stable meal replacement bar, check out the Keto Brick! It's tasty and has perfect keto macros. Making in bulk: Combine all the ingredients into your fat bomb mold and place into the oven at 250 degrees for 5-7 minutes, until cacao butter has fully melted. Stir using a spoon or small utensil and place in the freezer for 15-20 minutes until frozen. Making one: Combine all the ingredients in a microwave safe bowl and heat until fully melted. Combine using a spoon and transfer mixture to a fat bomb mold. Best stored in a zip top bag on your counter top or in the fridge.